David has been a local resident for 20 years. 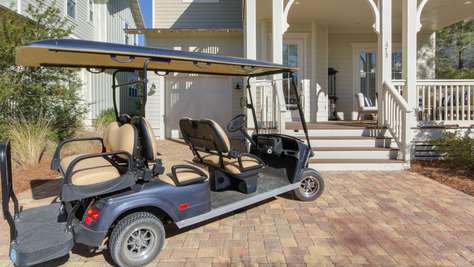 He is directly involved and oversees all aspects of Destin 30A Rentals. David discovered his love of hospitality and business when he became a hotel general manager at the age of 27. His successful oversight and leadership in opening and managing two hotels from the construction phase has given him a very unique skill set. His hotels were revenue leaders within their competitive sets and set the standards for service. David was involved in hotel operations, budgeting, maximizing NOI, marketing, sales, revenue management, asset management, human resources, housekeeping, and maintenance. After 11 years of being a successful hotel manager, David wanted a more flexible schedule due to becoming a father. He obtained his real estate license, assisted buyers/sellers and became familiar with real estate investing in the Destin and 30A markets. This real estate experience steered David towards the property management industry. David’s first exposure to property management was with a local company where he lead the business development department. 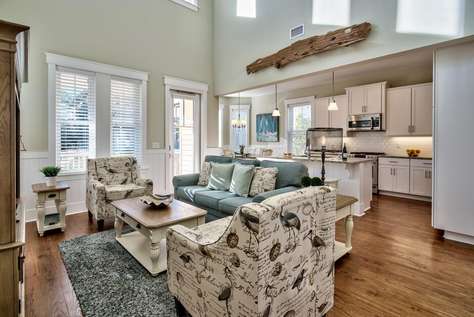 He was in charge of expanding the company’s rental portfolio along 30A. He quickly realized that his business, hospitality, and real estate knowledge were a perfect fit to provide owners and guests a company they could trust. 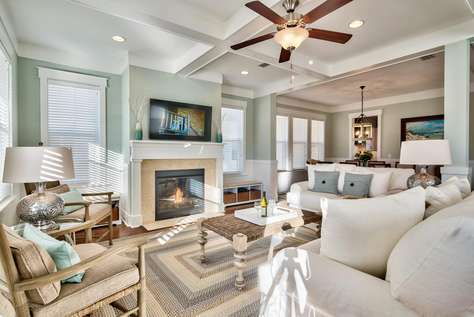 Destin 30A Rentals was created with the intention to provide property management for quality properties with a hospitable, mindful, personal approach. When David is not working, you will most likely find him enjoying an outdoor activity. He enjoys spending quality time with his son, paddle boarding on the Destin harbor or 30A dune lakes, running, and biking along the wonderful trails of 30A and Point Washington State Forest. Property management is a very personal business. Transparency and Trust are key components in business and life. Below is more information about David the person. Being a Dad is the coolest ‘job’ ever!